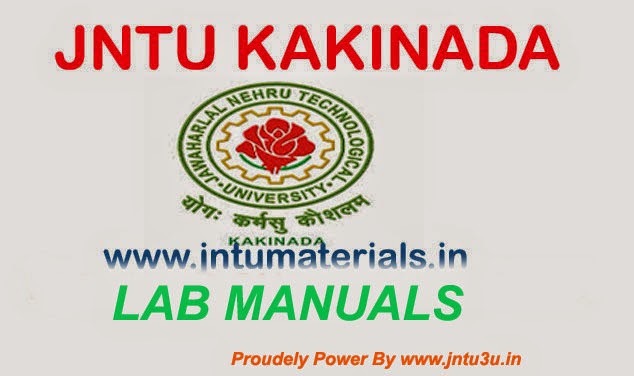 Here are the jntu kakinada MCA Lab manuals for all semesters. 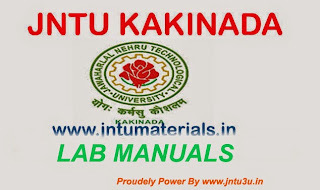 Here the materials are framed according to syllabus and all the programs are run before giving here. You can also find all semesters MCA materials, previous papers and e-books on this blog. For all latest materials follow us on Facebook and if you want any material please contact us on Facebook official page. We will updates each and every moment.